You may or may not have noticed that I have yet to post my “week three” novel revision tips even though I think I am entering week five. This is because nothing in this process ever takes only a week. However, I think I am still making progress and wanted to pass on some other tips which may help you enrich your scenes as you revise them. And I will get to “week three” by next week for sure. Part of that is because I have the next nine days off of work and really no excuse not to. 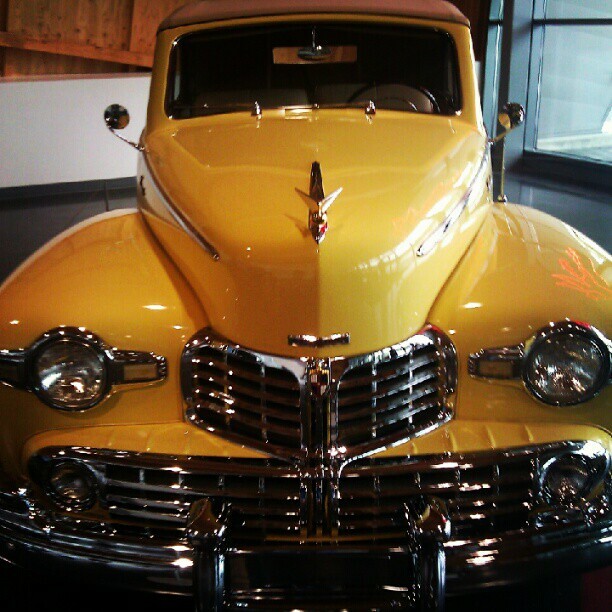 Yesterday the family and I took a trip to the LeMay Car Museum in Tacoma. And other than having completely incompetent and rude front desk staff (a story for another day) it is a really awesome museum. I wanted to go there because I have a character in my novels who is a gear head and I know nothing about cars. More specifically my character is obsessed with cars from the 1950s. One of the benefits of seeing these cars in person is reading what the plaques say about them. I don’t have the vocabulary to speak “car” and this was what I was looking for. I found it. And my boys really enjoyed it. There are many places and things we insert into our novels which we have no direct experience with. Change that as much as possible. You might not be able to go directly to London, but did you know there are live webcams where you can see people in real-time on the streets of London and other places? EarthCam is one of those websites. 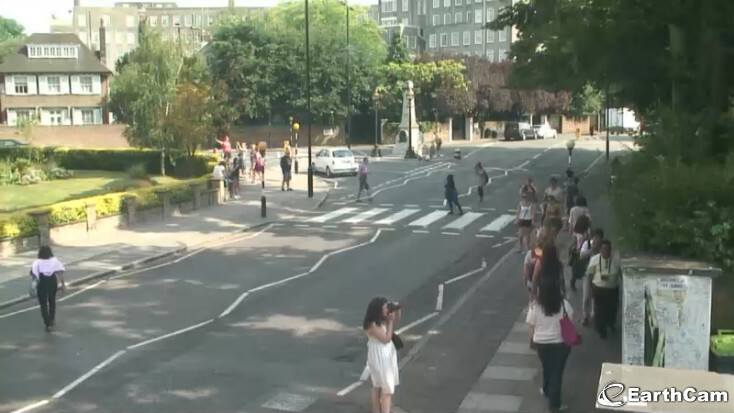 The one from London is especially entertaining because it focuses on Abbey Road and you get to see people repeatedly trying to reenact the famous photograph of The Beatles as normal Londoners drive around them. Basically anything you can do to get yourself in touch with those things and places you have put in your novel will make your descriptions of them more vibrant and real. This entry was posted in On Writing and tagged novel revision, On Writing, scene revision, sensory details, websites for writers, writing tips, writing tools. Bookmark the permalink. Awesome field trip. My eyes get crossed googling for information. How nice you could actually see the information you were seeking.